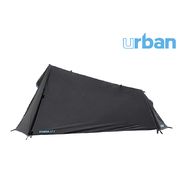 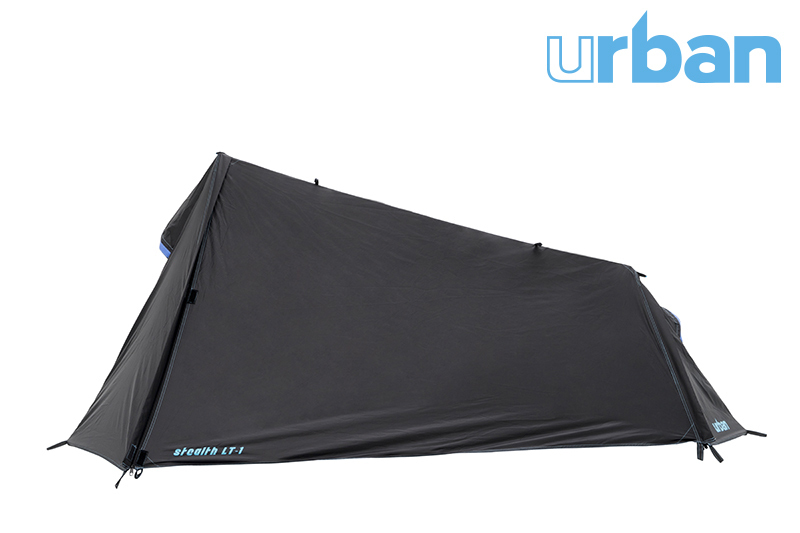 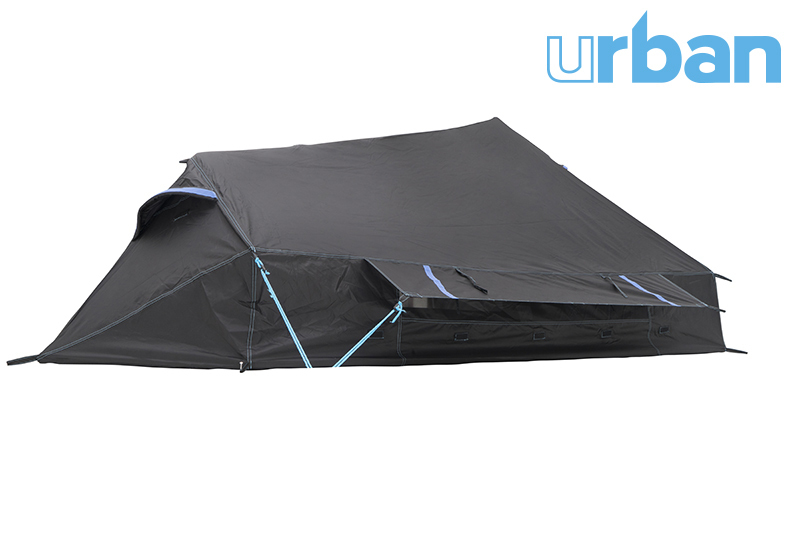 The Stealth LT-1 is a uniquely designed ultra lightweight one-man tent. 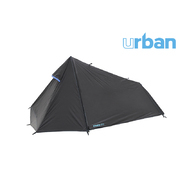 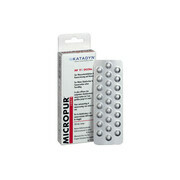 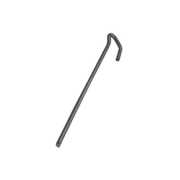 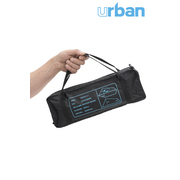 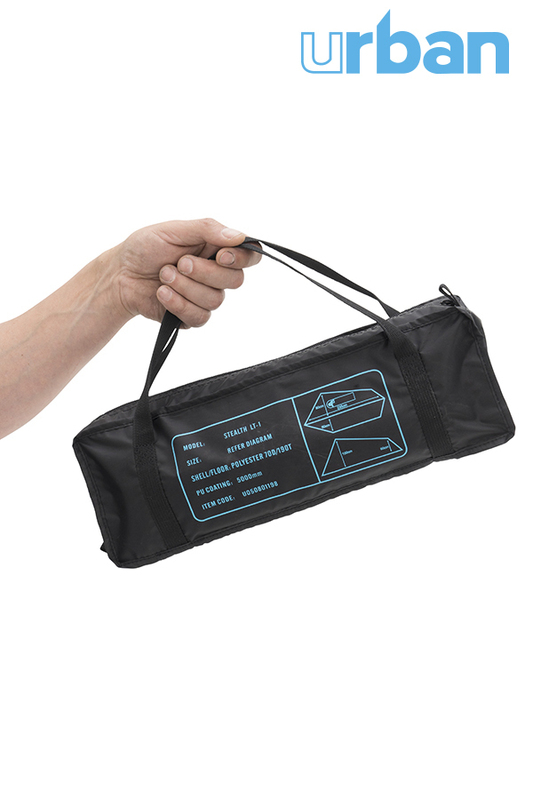 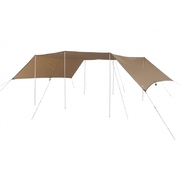 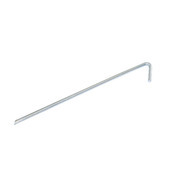 Ideal for 3 season use in Australia whilst trekking, motorbike touring, and general camping. 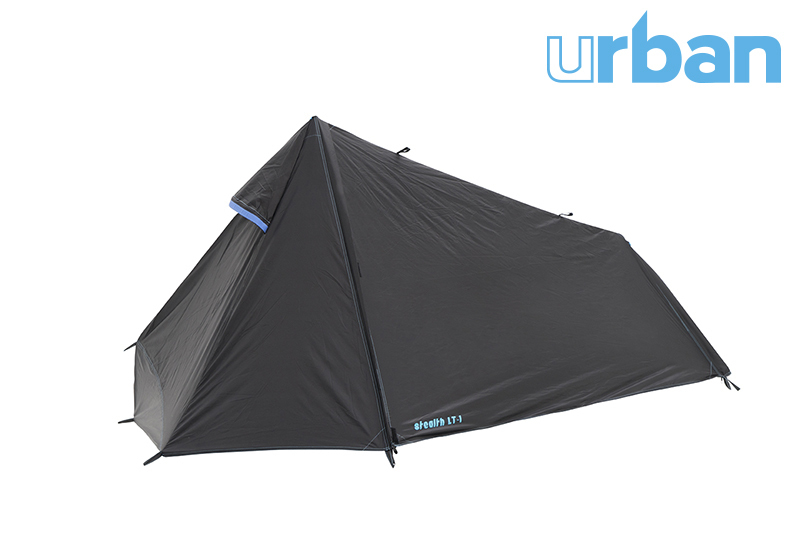 The single skin shell and 2 pole setup allows for easy and compact pack down into your back pack, personal gear bag or tucked out of sight in your vehicle as an emergency shelter. 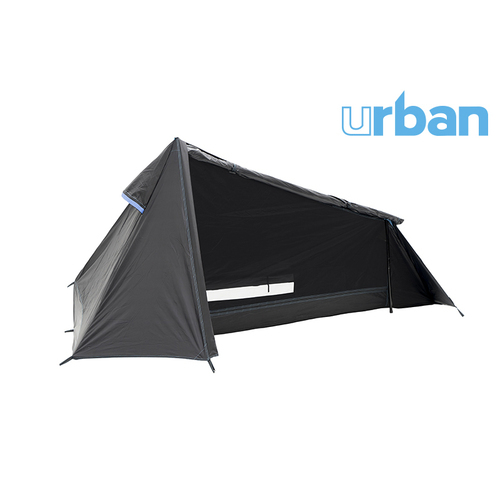 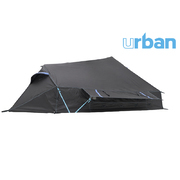 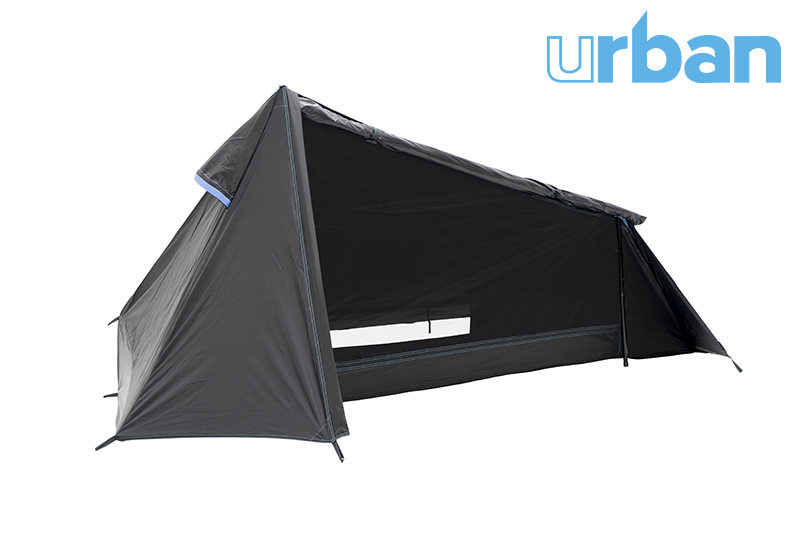 With the compact tent comes the functionality of an internal storage pocket for devices, head and foot ventilation baffles and a large rear mesh window.